I think that Stardoll has problems with copyrights. 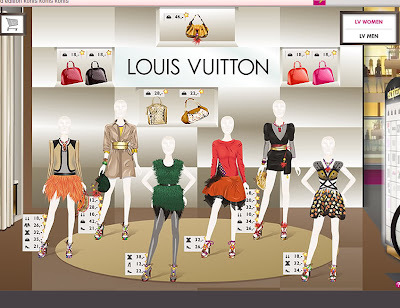 Unrealised LV collection (picture below) and remember problems with Chanel logo and parfume? And unrealised Lady Gaga doll. Chanel clothes was amazing untill SD remade it :S. And what about Lady Gaga doll ... previous one was much better that this one we have ( I LOVED the HAIRCUT). And this stuff with LV collection, I think that this collection is good and i hope that it won't cost 150 SDllars per bag.